There are 1,336 Montgomery foreclosure homes for sale with 162 new foreclosures in January 2010. The average selling price of a Montgomery home is $177,628 and the average foreclosure selling price is $145,404, a $32,224 savings, according to RealtyTrac.com. Home price appreciation remained the same in January while the number of new Montgomery foreclosure homes dropped to 162. Montgomery foreclosure activity is based on the total number of properties that receive foreclosure filings - default notice, foreclosure auction notice or repossession notice - each month. 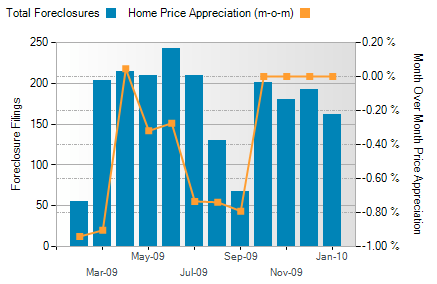 Home price appreciation is based on month-over-month percentage change of the Home Price Index. 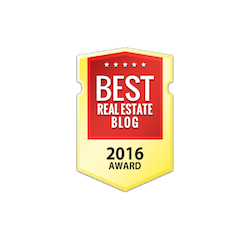 The Home Price Index is calculated from home sales records. 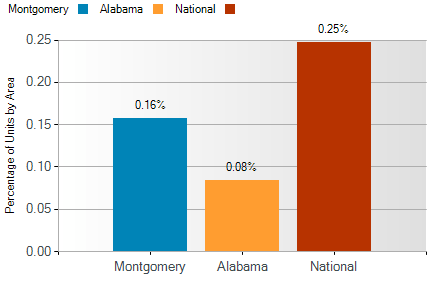 Montgomery foreclosure activity is 0.09% lower than national statistics and 0.08% higher than Alabama statistics. The number of Bank-Owned properties increased from 86 in December to 123 in January. 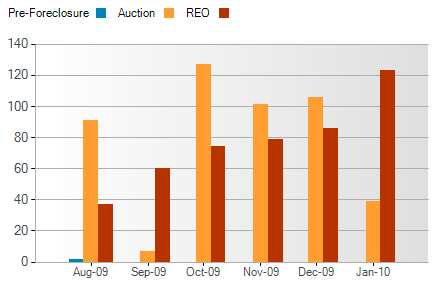 The number of Auctions decreased from 106 to 39. The 6-month trend reflects an increase in Montgomery foreclosures.